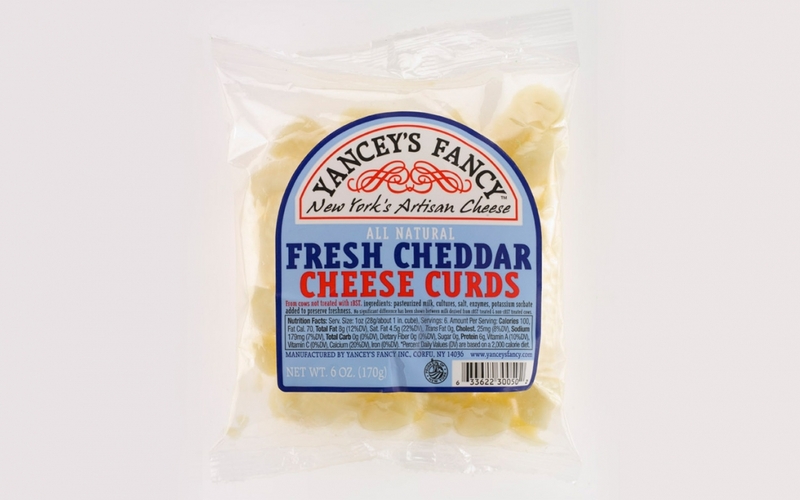 What are Fresh Cheddar Cheese Curds? 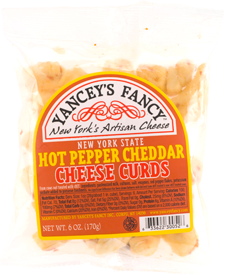 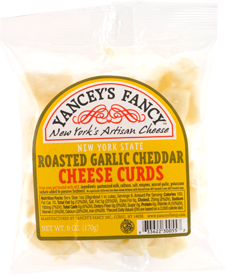 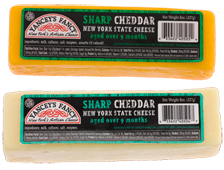 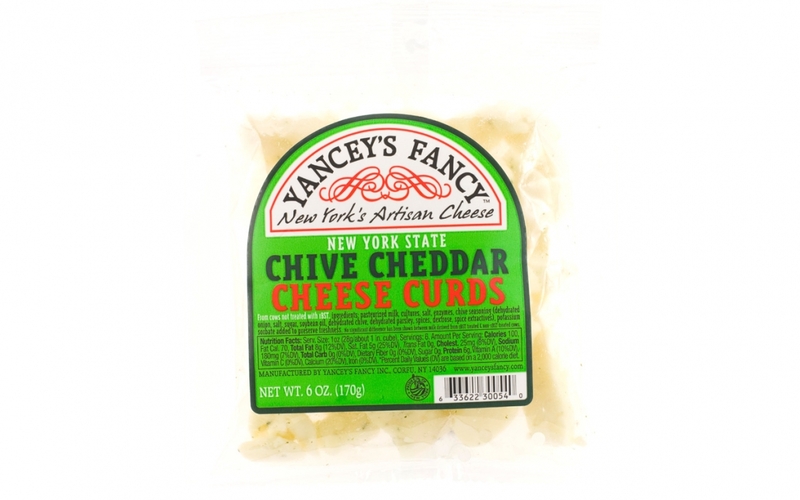 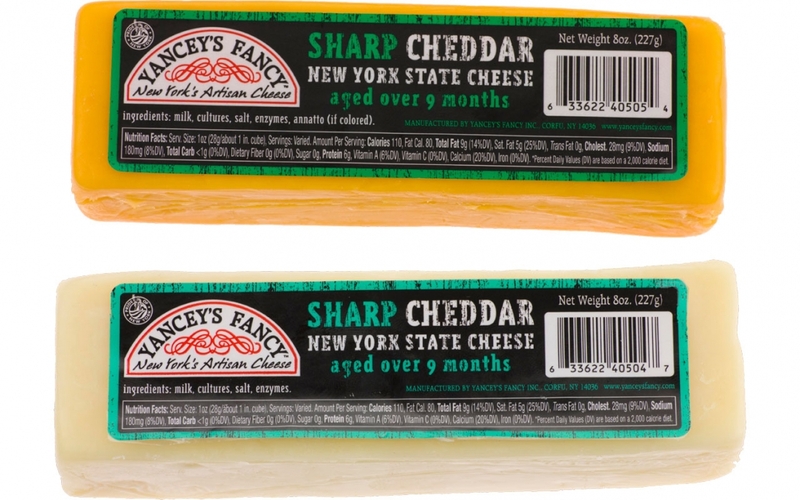 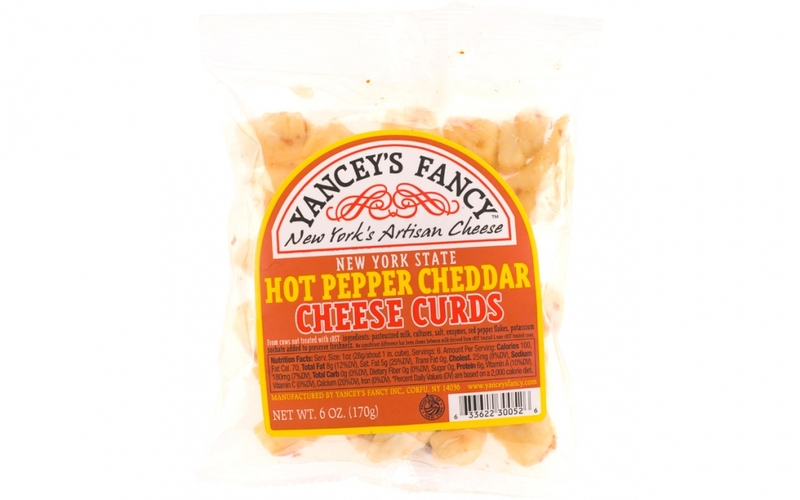 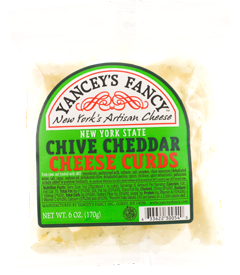 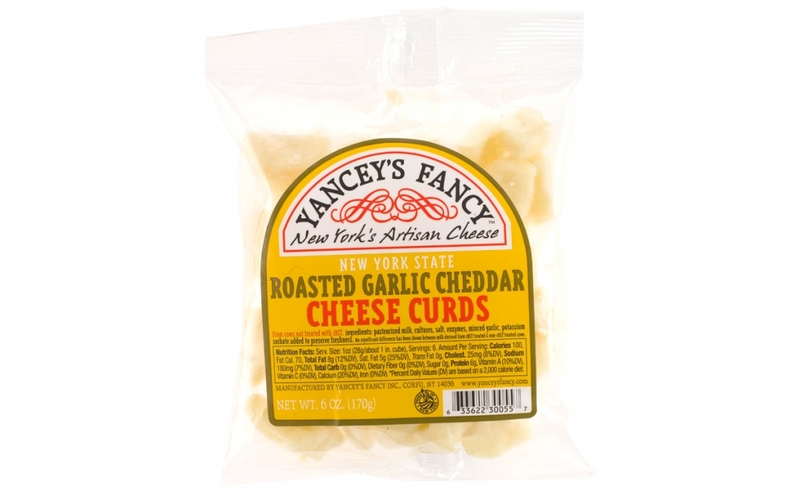 Before cheese cubes, before string cheese, kids and adults alike were enjoying the delicious taste of fresh New York State Cheddar Cheese Curds. 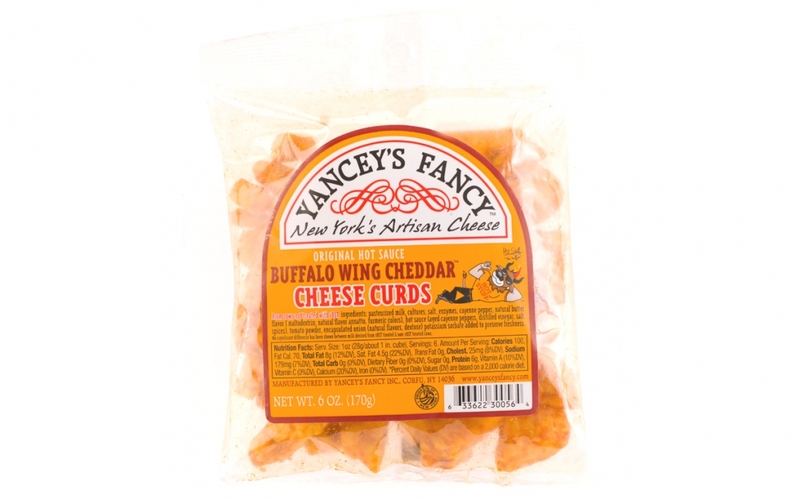 What is a Cheddar Cheese Curd? 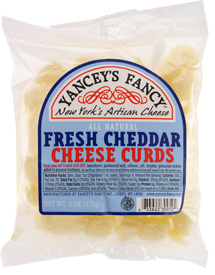 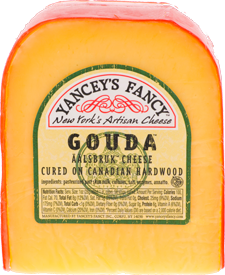 Cheese Curds are simply fresh cheddar cheese before it has been pressed into a block to age and thus become "aged cheddar." 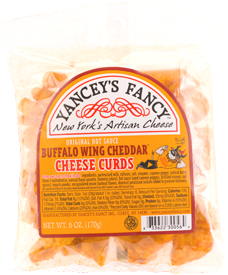 Pure, simple and wholesome, cheese curds are high in calcium and make a great nutritious snack for kids and adults alike! 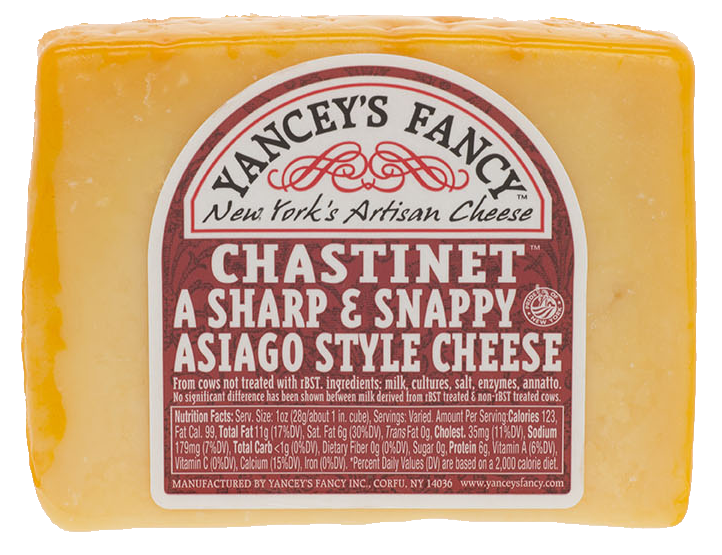 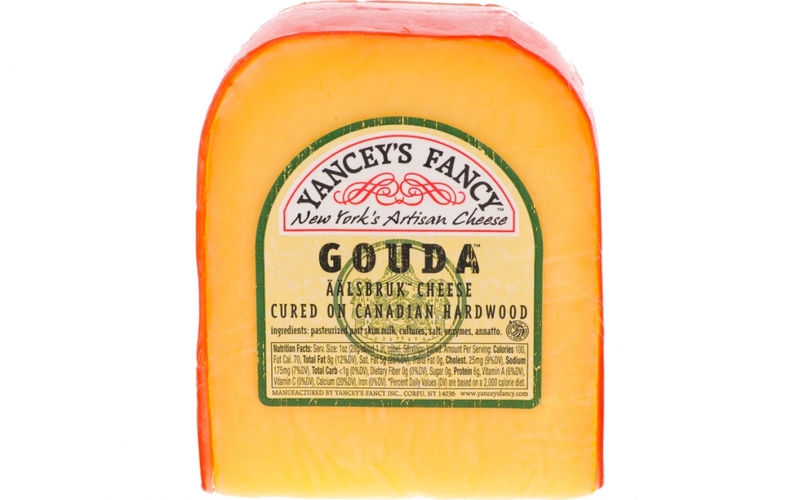 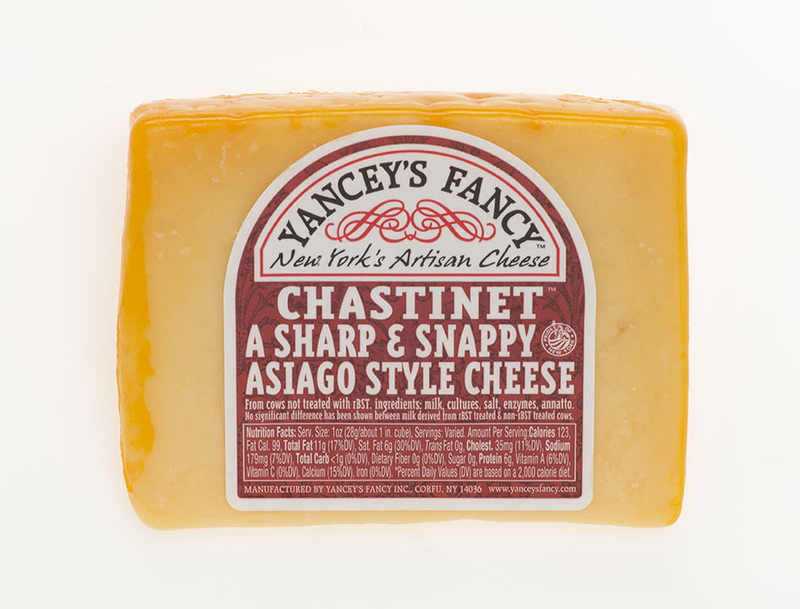 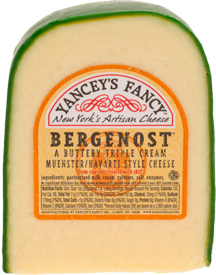 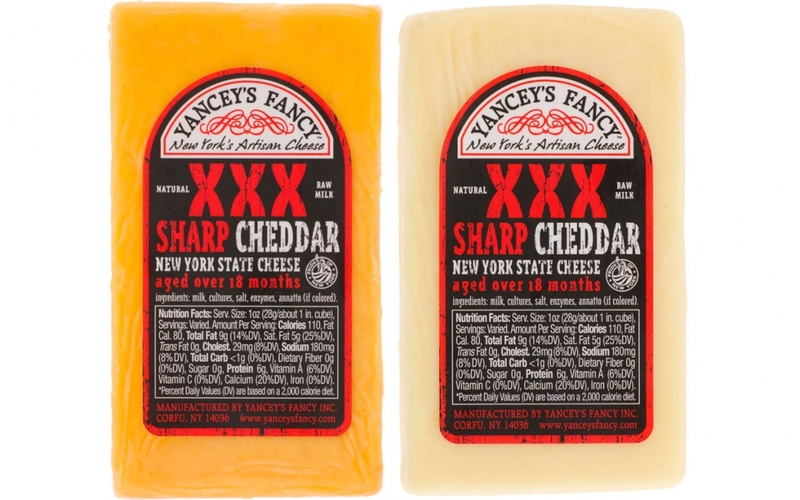 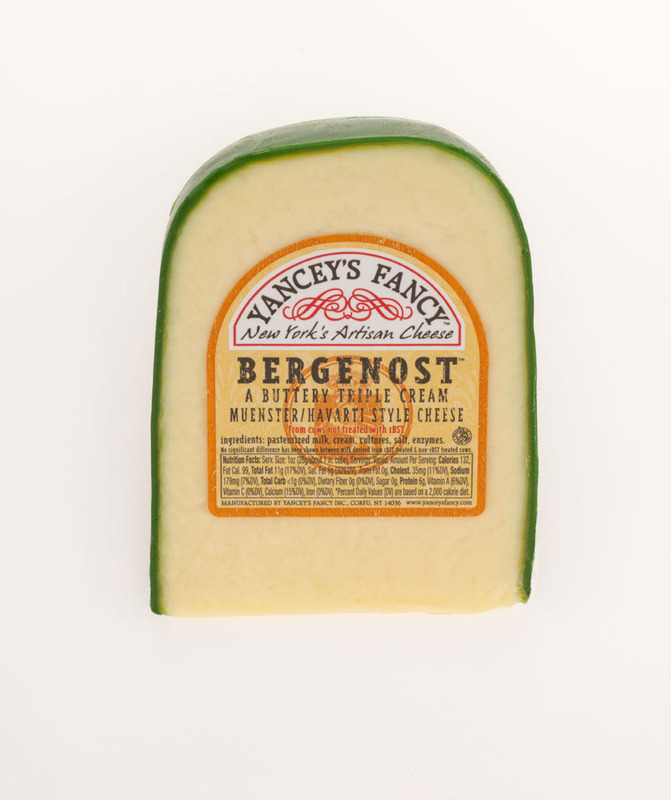 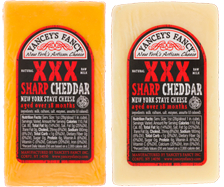 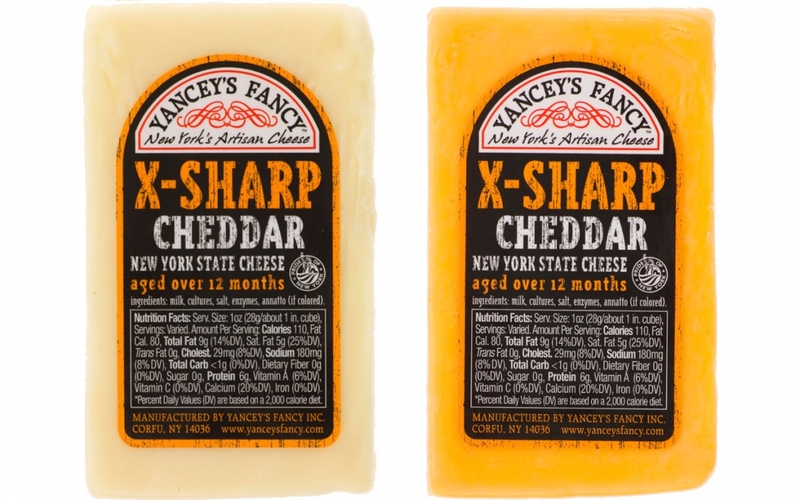 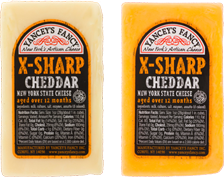 "Cheese just doesn't get any fresher than this!"